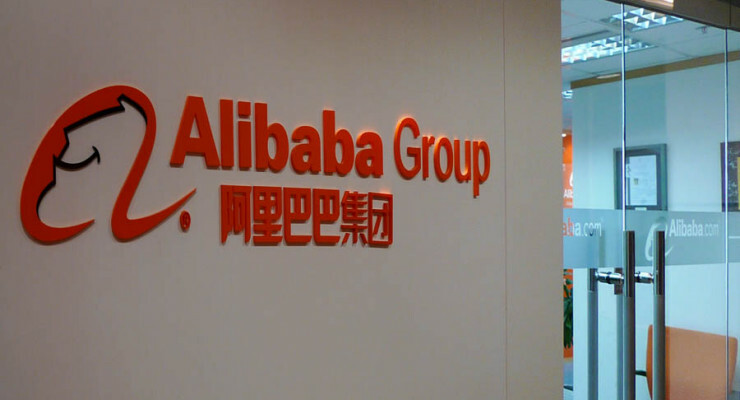 AutoThe Chinese ecommerce giant Alibaba (ABABA) is forming partnership with multiple multinationals in preparation for its IPO. In the past couple of weeks, the company has announced major strategic partnerships, including one with Philips. Alibaba has been on a pre-IPO investment spree that has also seen it acquire 50% stake worth $192 million in Guangzhou Evergrande – a top Chinese soccer team. Alibaba is expected to make its much-publicized debut in the New York stock market later this year. The company has announced a couple of deals some of which includes $249 million investment in SingPost (Singapore’s national postal service), investment in Wasu Media, a partnership with leading German automaker Volkswagen (OTCQX:VLKAY), and acquiring AutoNavi (AMAP) online mapping division. Other prior investments include Youku, Intime, Haier, ChinaVision Media and the list is endless. And while this will bring business integration challenges, it is seen as a smart strategy that would help it build international presence prior to its IPO. Alibaba has made a couple of deals recently, but those standouts are its partnerships with Philips and Volkswagen. The Philips deal will enable Jack Ma’s side to work with the Germans in together in the budding business of smart devices. Alibaba’s cloud computing unit will work with Philips to generate electronic devices that are able to be operated remotely over Alicloud, Alibaba’s cloud computing platform. Philips will also help Alibaba to analyze the big customer data to help the Chinese ecommerce leader understand the needs of its customers. And while this partnership is much of a gamble as smart devices are still not common, it is a big step to the future and it is taking battle to Amazon.com Inc.’s (Nasdaq: AMZN), which has more advanced cloud computing services. Philips is an important partner to Alibaba, if the company is to dominate the global market as it has done back at home. Ecommerce services beyond the Chinese border require such dominant partners! AutoNavi is one of the leading online mapping companies in China. The company was acquired by Alibaba for around $1.6 billion. Prior to this, AutoNavi had a partnership with TomTom, the global GPS mapping leader, that together they will be providing Audi with in-car mapping services. Audi is a luxury car made by one of China’s biggest car sellers, Volkswagen. Last year alone, Volkswagen sold about a half a million Audis in China, which rounds up to 20% sales growth. Despite the market slowdown, Volkswagen is still expecting a double digit sales growth in its Chinese market this year. Although both TomTom and AutoNavi provides mapping services, it is very likely that the latter will provide the mapping services for Audi’s models sold in China, such as A3. The Alibaba’s link with Audi is not only good for business but also for global connections. The German automaker has the global presence and can boost Alibaba in its quest to create a global look. As we speak, the Jack Ma’s company is only dominant at home with over 80% stake in ecommerce and 60% in parcel delivery services. 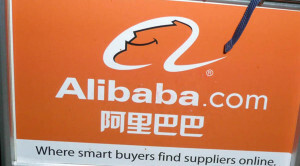 Alibaba has conquered China and it is out now to do the same to the rest of the world. Although the company has received much hype, it is yet to make a global mark and this is why it has embarked on creating partnerships that could help it drop the domestic look for a more multinational one. Also since its domestic growth is beginning to slowdown due to both competition and maturing home market, there is every need for the company to create a global presence for new sources of revenues. 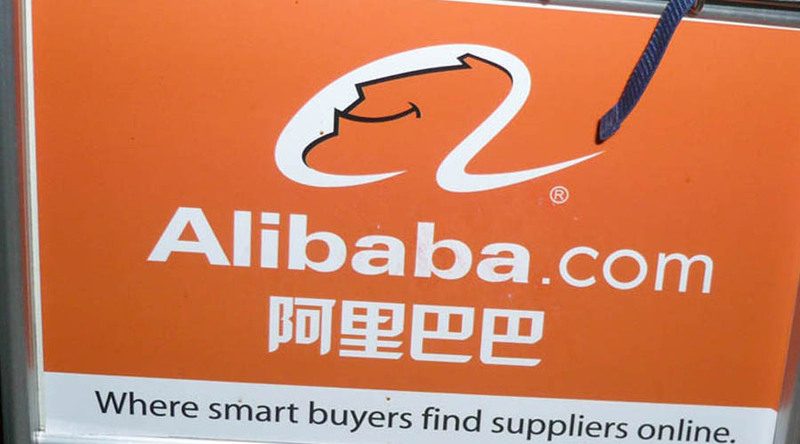 Through partnerships as those aforementioned, Alibaba will eventually achieve its global expansion targets and rest with the likes of Amazon, eBay and Wal-mart (WMT).